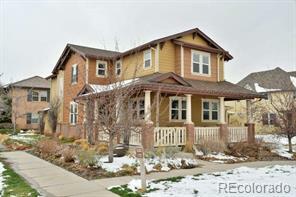 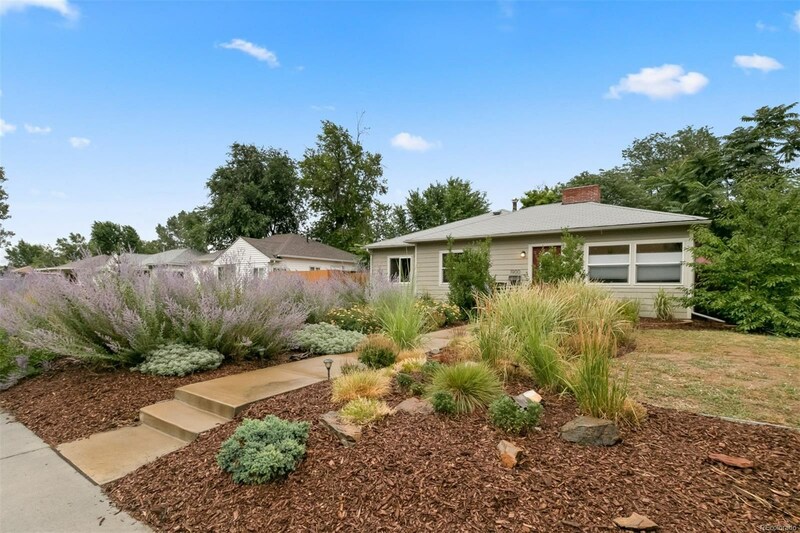 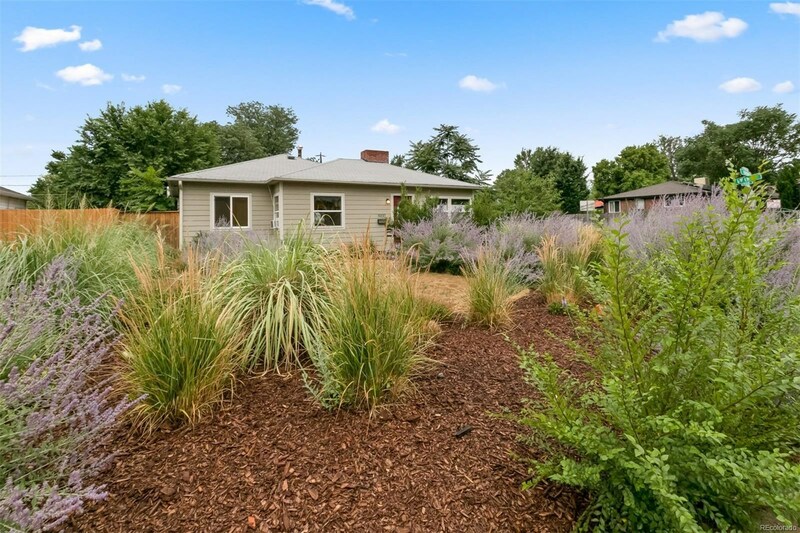 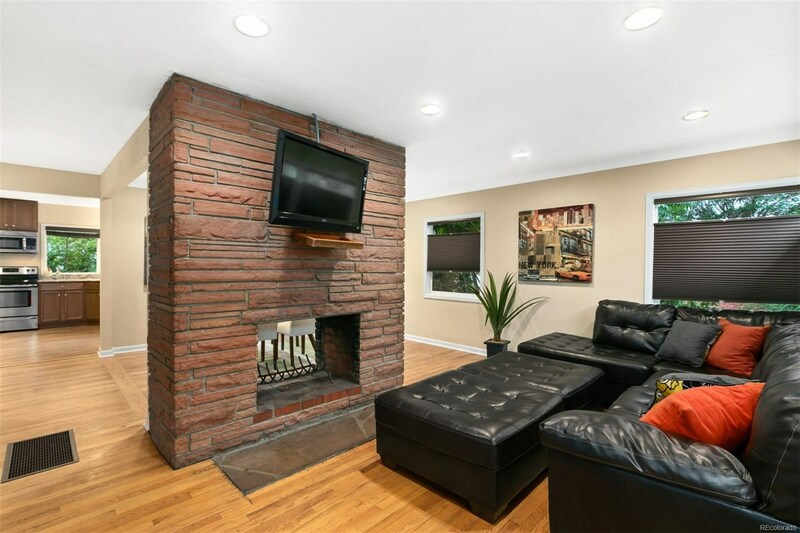 This fabulous three-bedroom, two-bathroom home in the East Colfax neighborhood is a delight. 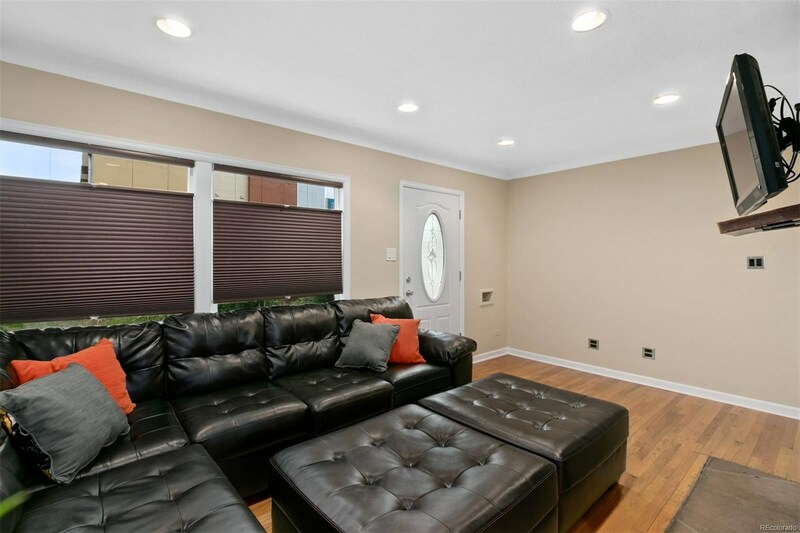 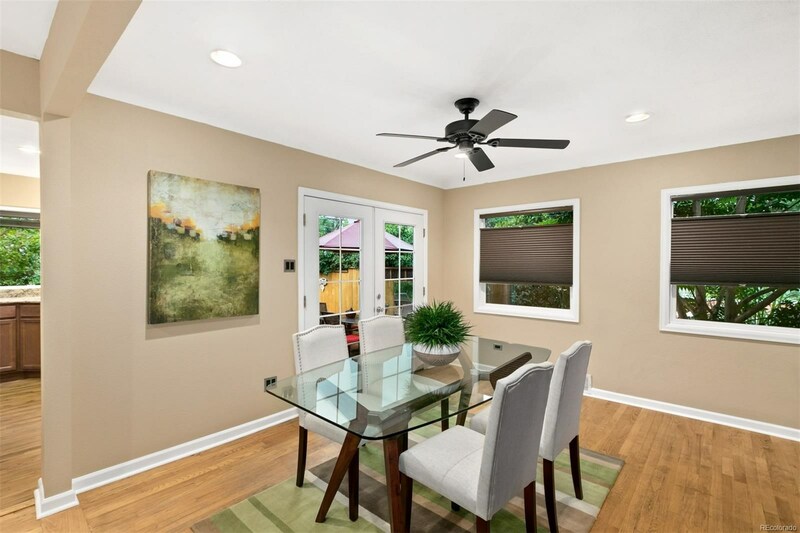 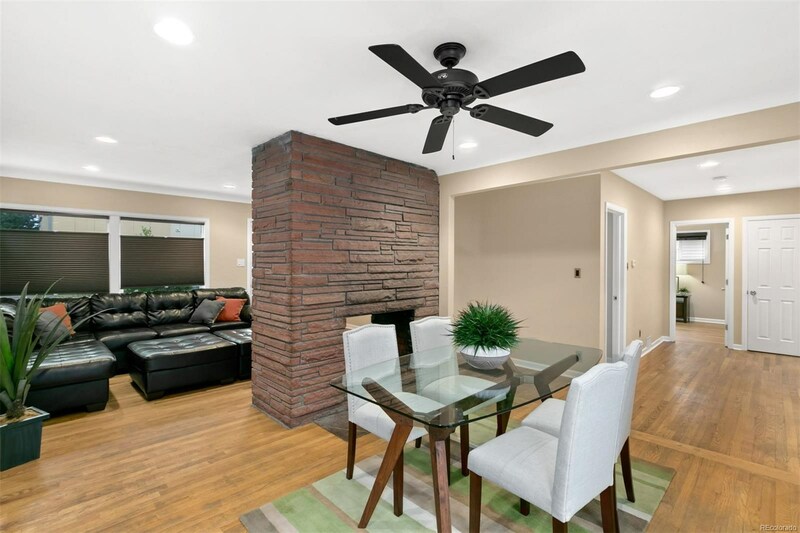 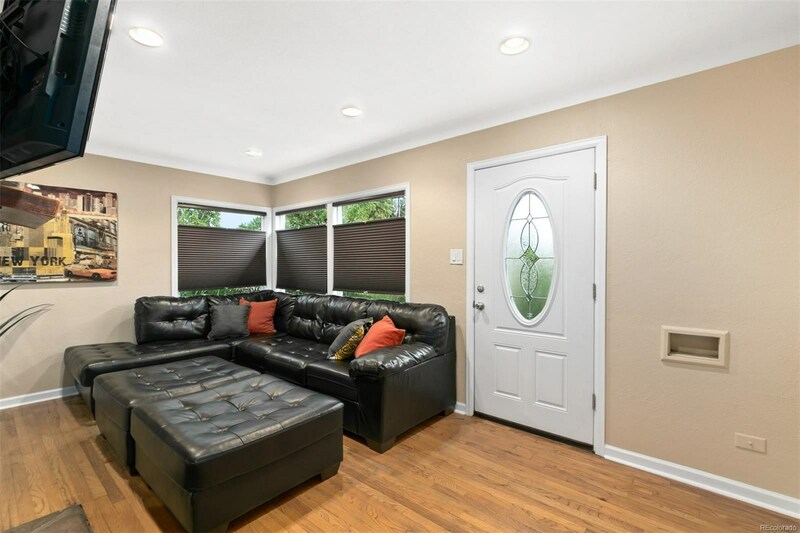 The main floor is a welcoming space that boasts hardwood floors, an updated kitchen with granite countertops, stainless steel appliances and loads of natural light, as well as a large updated bathroom. 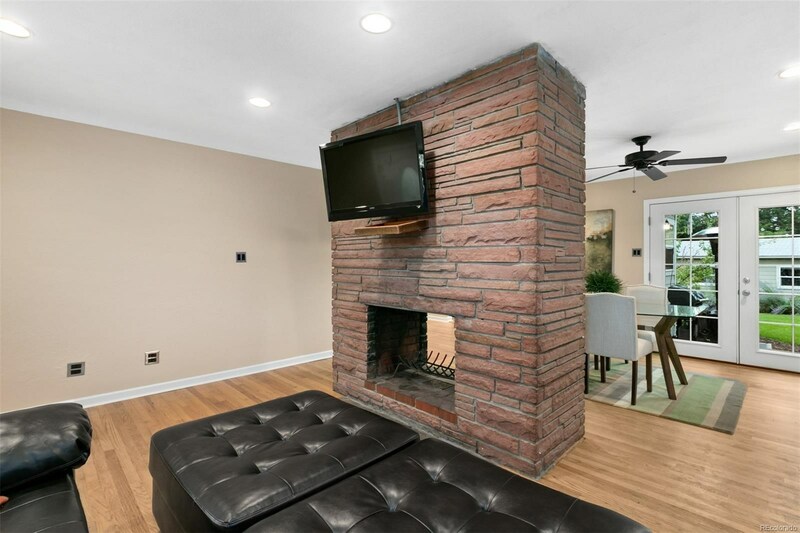 The double-sided, wood-burning fireplace is an exciting, grand element that furthers the character and charm. 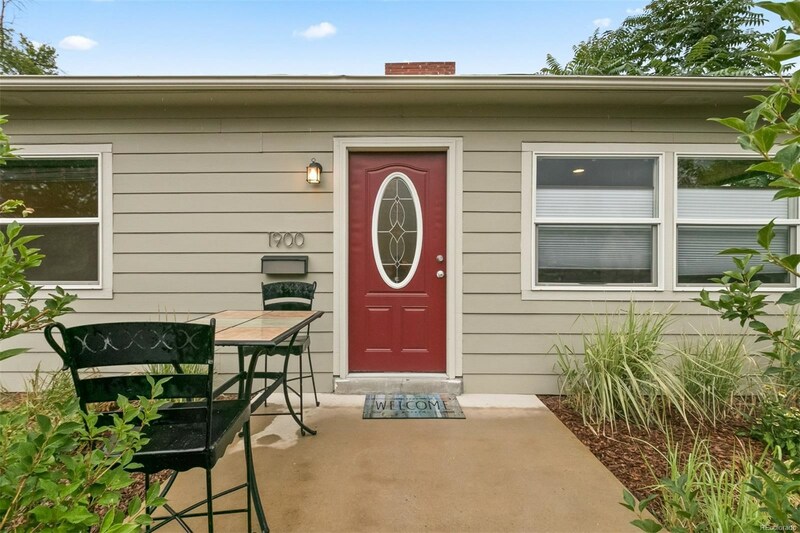 French doors lead to a beautifully manicured backyard that doubles as an energizing setting to host a gathering or a tranquil place to escape at the end of the day. 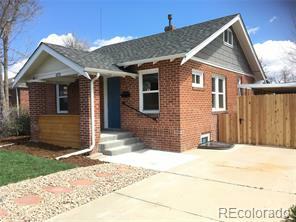 Many improvements have been completed, including double-pane windows, additional attic insulation and newer paint. 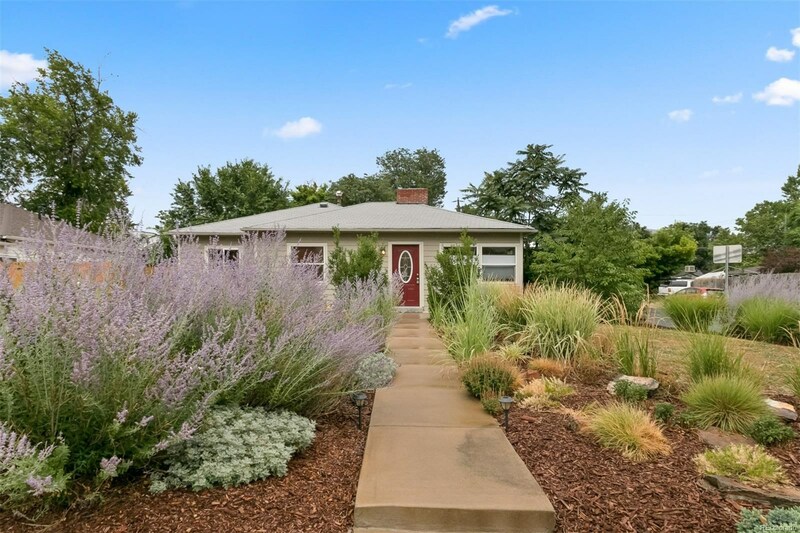 Great location within close proximity to Stanley Marketplace, Anschutz Medical Campus and public transportation. 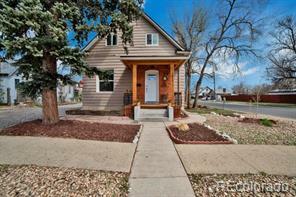 Easy access to downtown and DIA.